Waze has begun an early access beta program to prepare for its public release at part of iOS 12 and CarPlay’s support for third-party navigational apps. First announced in 2014, CarPlay is Apple’s solution to automakers’ generally poor dashboard navigation software. By plugging in your iPhone to a compatible car’s USB port, users can mimic Apple’s iPhone interface on their car’s dashboard, providing safer and easier access to music, navigation and messaging apps while driving, as opposed to simply using a phone on a car mount. Prior to iOS 12, users were stuck using Apple Maps if they wanted to use CarPlay for navigation. That will change, however, once the new update arrives, with Apple highlighting Google Maps and Waze as two apps that will be arriving at some point during its recent WWDC developer event in June. Now, iOS beta testers have received a notification from Apple that an update to the Waze app will be available soon. “Identified as ‘RC v.4.43.4.0’ in a message posted to Twitter by Chris Harper, the version seems to be a release candidate, but it is unknown when it will formally launch to all users,” reads a report from AppleInsider. 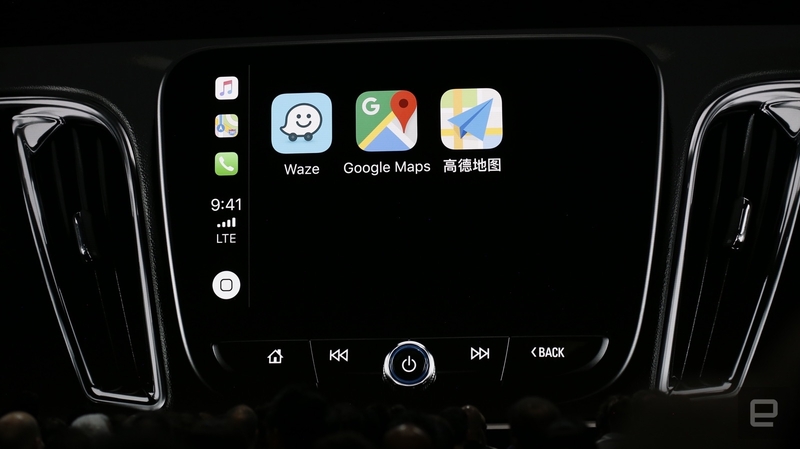 CarPlay’s integration with Waze will allow the latter to function through any compatible vehicle’s heads-up display unit, featuring all of the third-party tools the Apple Maps does not offer. This feature will allow Waze to function more or less the same as it does on an iPhone, except projected onto the vehicle’s display. iOS 12 will be released on Monday, and the Waze should be able to integrate with CarPlay the very same day.